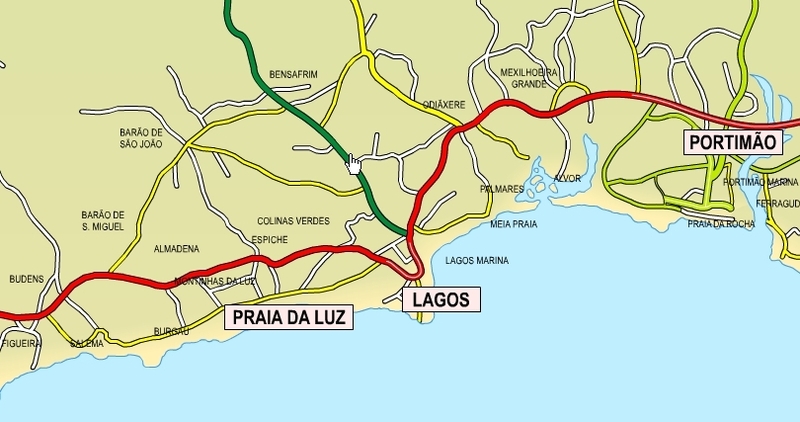 A few maps and links to maps of Luz, Lagos and the Algarve you may find useful. 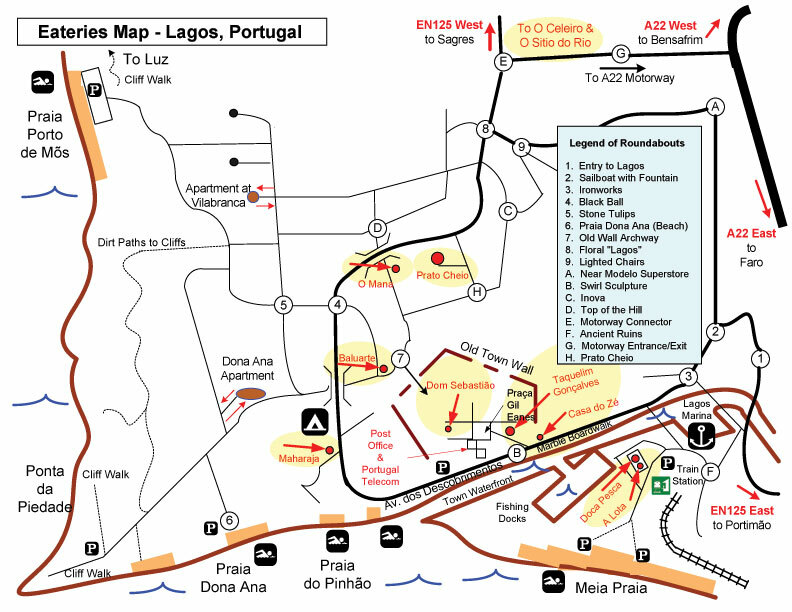 Don't forget to pick up a 'freemap' whist visiting the Algarve. They cover most major towns and are available most everywhere. Invaluable! The recent addition of the searchable Google Map is a bit of an experiment at the moment, so sorry for any 'hiccups', you may have to add Portugal after the town name you are looking for e.g. Lagos Portugal. 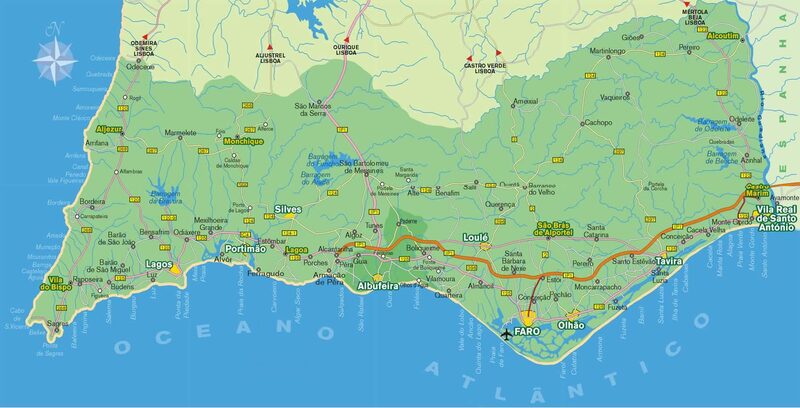 You may have to add the word Portugal after the town name you are searching for ( e.g. Lagos Portugal ). You have a choice of the road Map (default), the Satellite view, Hybrid view which is the Satellite view with road overlay, Terrain view which gives an idea of the geography of the area.